The Rock County Corn & Soybean Growers have teamed up with Luverne’s Take 16 Brewery to hold a community event this Friday that promotes agriculture in southwest Minnesota while raising money for a great cause. 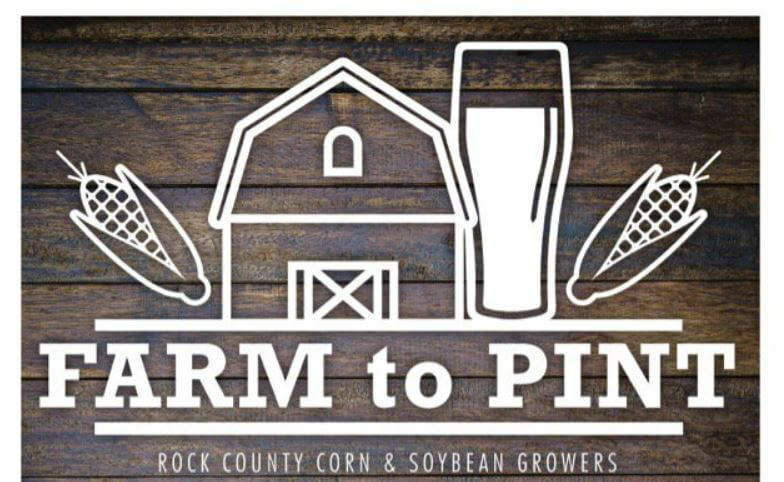 From 5 to 7 p.m. on Friday, the “Farm to Pint” event will be serving up hamburgers grilled by the Rock Nobles Cattlemens Association and rib ticklers served up by the Rock County Pork Producers—all in addition to a special Take 16 beer brewed for the event. Proceeds raised from food sales and donations will go to Luverne’s Backpack Program, which provides meals to children in need, according to Rock County Corn & Soybean Growers President Lucas Peters. Currently, the Backpack Program puts nutritious food in the backpacks of children who may not receive the nutrition they need when out of school. Peters said funds raised during the event will help extend that assistance to the summer months by providing families in need with healthy produce from Luverne’s farmers market. What has turned into a great community event started out as a response to a Bud Light ad during the Super Bowl that criticized a competitors’ use of corn syrup as an ingredient in beer. Take 16 reached out to the Rock County Corn & Soybean Growers soon after offering to brew a tasty beer using corn syrup that is also light on calories. Set to premier at the event, Lowcal (Pronounced “Local”) will be served to attendees on Friday. County commodity organizations will also be on hand, along with some farm equipment, to promote the impact of modern agriculture in Rock County. For additional entertainment, the Dueling Pianos will also be providing the music for the evening. Overall, Peters hopes it will be a great event that brings the whole community together.